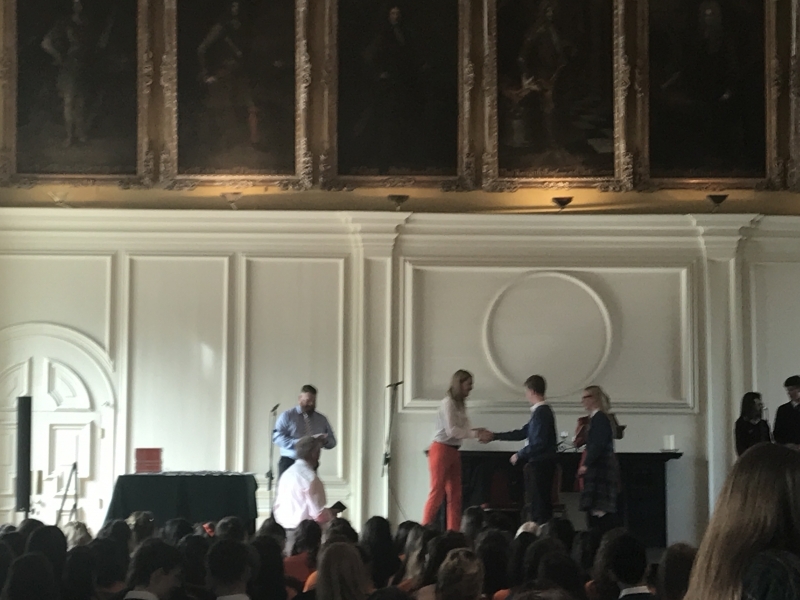 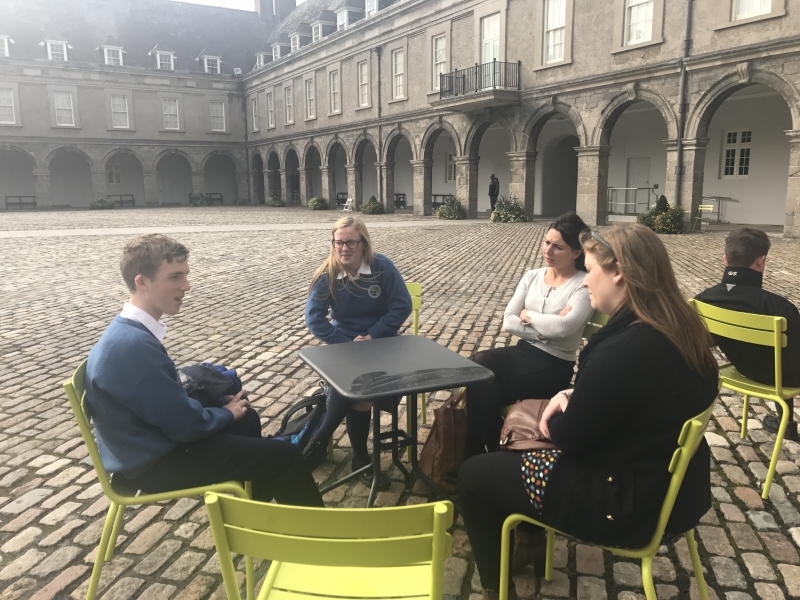 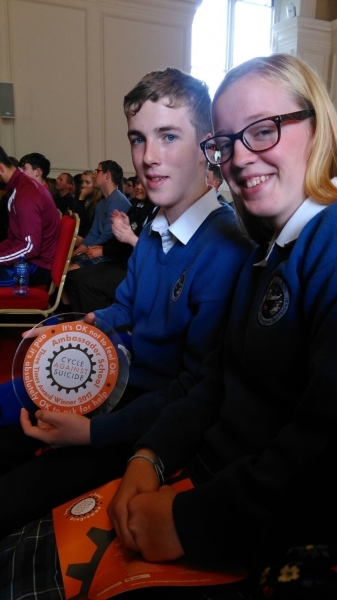 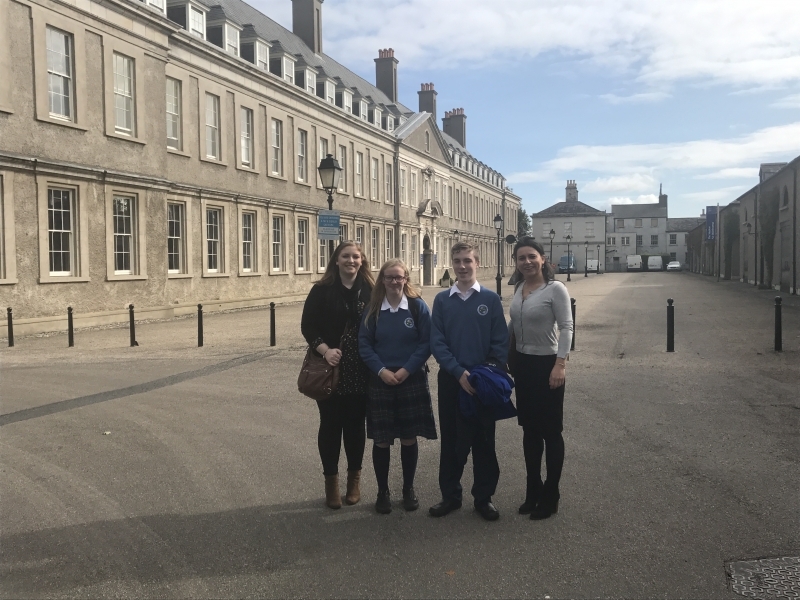 Eoghan Quill and Alex Nolan received the Cycle Against Suicide Ambassador's Award from Minister Helen McEntee in Royal Hospital Kilmainham today on behalf of Ardgillan College. 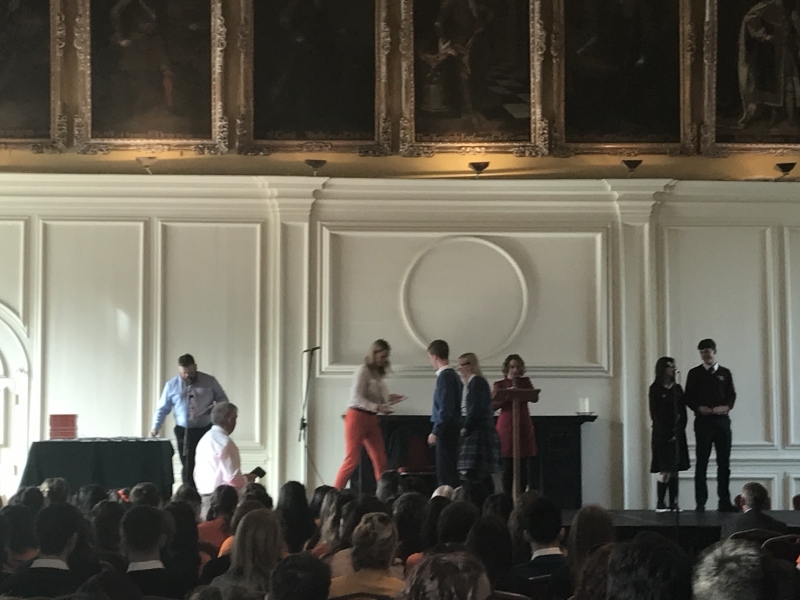 The positive atmosphere and inspirational speeches made for a thoroughly enjoyable day. 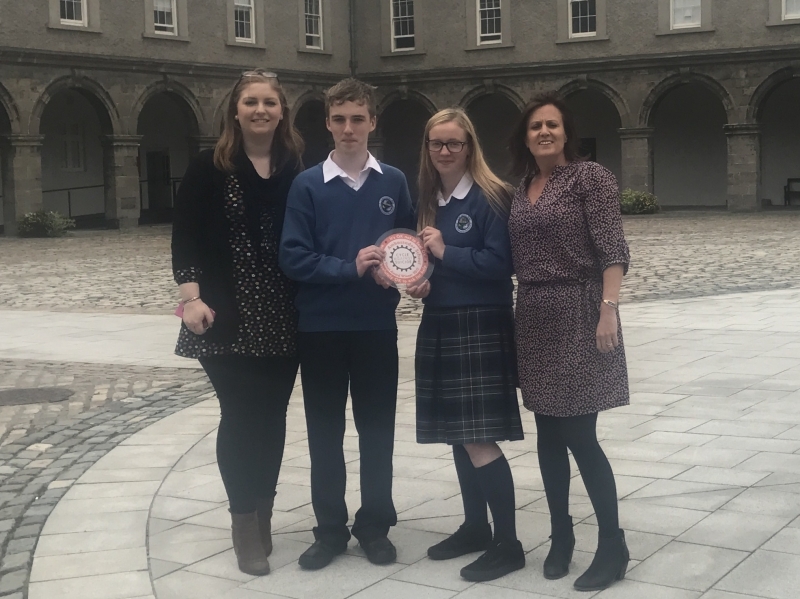 Ardgillan were also commended as this is the third year in a row that our school has received this award and we are delighted to have our efforts in encouraging positive mental health being acknowledged - "It's ok not to be ok and it's absolutely ok to ask for help".